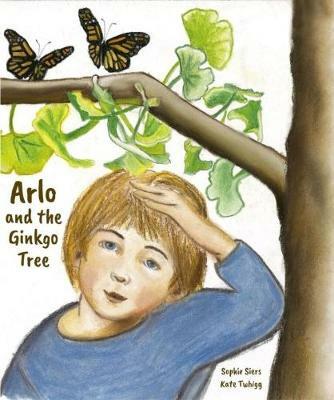 A magical tale that follows the seasons of the year, as Arlo meets and watches the creatures who live in the beautiful Ginkgo tree in his garden. New Zealand Fantails star in the nest building and egg hatching, A gentle story that delights in the wonder of the natural world. building and egg hatching. A gentle story that delights in the wonder of the natural world.